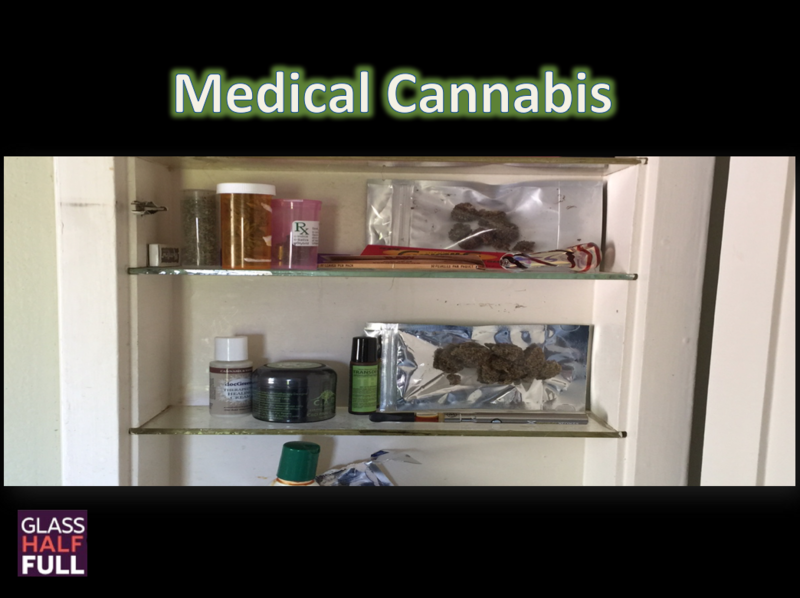 Medical Cannabis – Glass Half Full with Leslie Krongold, Ed.D. This podcast episode explores the experiences of six people who have used medical cannabis for a variety of conditions including cancer, depression, muscular dystrophy, fibromyalgia, chronic fatigue syndrome, bone fracture, and bipolar disorder. There’s a lot of information about medical cannabis but I recommend watching this CNN documentary. Check this map to see where your U.S. state is in terms of medical cannabis legalization.